Edited by W. W. Mendell. 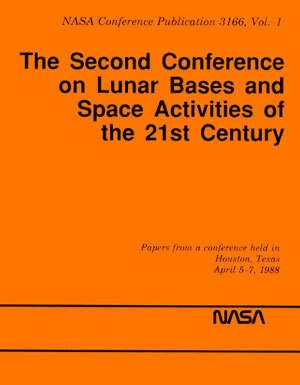 NASA Conferences Publication 3166, Volume 1 (Parts 1-4) & Volume 2 (Parts 5-8), 1992, 706 pages. Available here in PDF as individual papers below.